iHeartRadio has filed for bankruptcy. 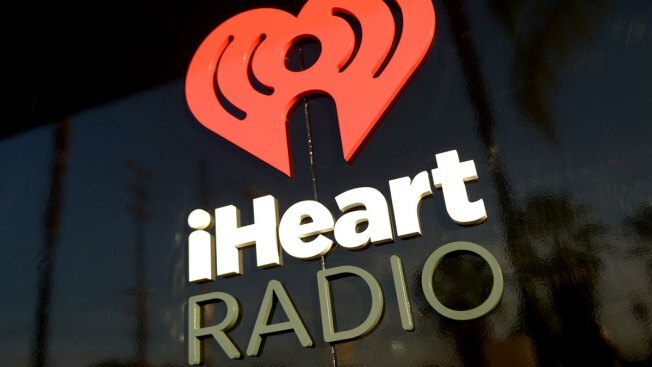 IHeartMedia, one of the world's largest radio and billboard companies, is seeking Chapter 11 bankruptcy protection as part of an agreement with its lenders to reduce debt. The company formerly known as Clear Channel Communications says it will operate its businesses as usual while it restructures its finances to reduce debt by more than $10 billion. IHeartMedia, which is based in San Antonio, had warned in 2016 that it had reached an impasse with lenders. The company amassed the debt when it was taken private in 2008 by private equity firms Thomas H. Lee Partners and Bain Capital. IHeartMedia Inc. says its billboard subsidiary, Clear Channel Outdoor, isn't part of the bankruptcy proceedings.